I’ve recommended DERMA E‘s natural, cruelty-free, and vegan products numerous times in the past and for good reason! Not only are DERMA E‘s skin and hair care products not tested on animals, but none of their products contain any animal-derived ingredients, parabens, mineral oil, or sodium lauryl sulfates! 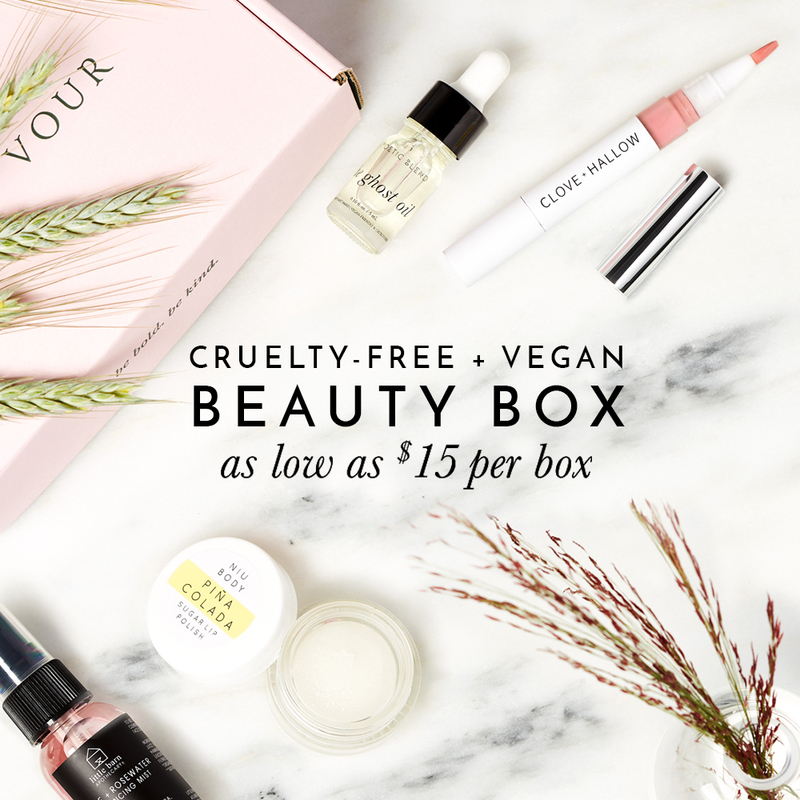 So not only will your skin be happy and healthy, but the animals and the planet will be too! I recently got to try DERMA E’s Nourishing Rose Cleansing Oil and wanted to share with you all my review of it! Ingredients: Caprylic/Capric Triglyceride (Plant Derived), Organic Simmondsia Chinensis (Jojoba) Seed Oil*, Organic Argania Spinosa (Argan) Kernel Oil*, Polyglyceryl-2 Caprate, Polyglyceryl-2 Sesquioleate, Tocopheryl Acetate (Vitamin E), Natural Fragrance Oils. Packaged in a compact glass bottle with a pump. Smells incredible! A light, calming floral rose scent that’s not too overpowering. This is a gentle, lightweight cleansing oil. Doesn’t leave an oily or greasy residue behind. Very easy to rinse off with water and surprisingly, it turns into a milky lather when you rub it with water, which is something I totally didn’t expect from a cleansing oil! Skin felt soft, smooth, and hydrated after using. I’ve tried a handful of cleansing oils before and I found DERMA E’s Nourishing Rose Cleansing Oil to be more runny and liquidy than I’m used to. When taking off a full face of makeup, I find that I have to use 1-2 extra pumps of product. The name Nourishing Rose Cleansing Oil suggest that there’s rose oil in this product, but there isn’t! It smells like there is, but I read the ingredients three times and there wasn’t a mention of rose oil! I highly recommend DERMA E’s Nourishing Rose Cleansing Oil for those with sensitive skin or fairly new to cleansing oils because of how gentle it is! It does not strip away your skin and will leave your skin feeling clean and soft! What’s your favorite cruelty-free and vegan cleansing oil? What is La Mer’s Animal Testing Statement? Is REN Tested On Animals?